The powerful GKids drama about a young Afghan girl posing as a boy is poised for an Oscar nomination. Last weekend’s inaugural Animation Is Film Festival at the TCL Chinese 6 Theater should have a definite impact on the Oscar race, as GKids’ stirring indie, “The Breadwinner,” won both the Grand Prize and Audience Award. 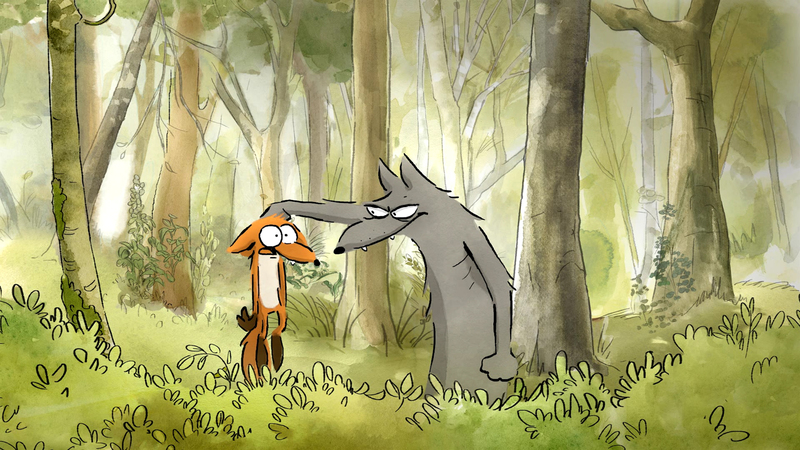 Another GKids contender, “The Big Bad Fox & Other Tales,” a lighthearted barnyard animal anthology (directed by “Ernest & Celestine” Oscar nominee Benjamin Renner and Patrick Imbert). took home The Special Jury Prize. Directed by Nora Twomey of Cartoon Saloon (“The Secret of Kells”), and produced by Angelina Jolie, “The Breadwinner” follows a strong-willed young Afghan girl who poses as a boy to help her family survive under threat from the Taliban. With new Academy rules now allowing all eligible members to vote for animated features using preferential voting, the timing couldn’t be better for “The Breadwinner” honors. The Ireland-Canada-Luxembourg co-production is now poised to secure GKids’ 10th Oscar nomination. AIF, the brainchild of GKids co-founder and president Eric Beckman, provided an opportunity to expand industry tastes while influencing the Oscar race. 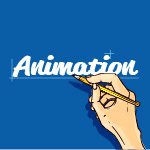 The festival was a collaboration with the Annecy International Animation Festival, Variety, and ASIFA-Hollywood, and offered a selection of new animated feature films from Asia, Europe, South America, and North America. In addition, it launched a shorts program (“Songs of Love and Death”) sponsored by Women in Animation). Speaking of which, WIA launched its first Diversity Award Winners, which included Twomey, Oscar winner John Kahrs (“Paperman”), and Walt Disney Animation Studios, which will be awarded Thursday at the SPARK Animation 2017 festival in Vancouver.